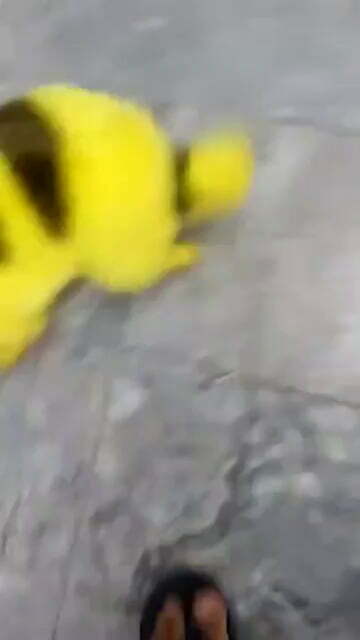 They used dye on their poor dog to look like a Pikachu. WTF is wrong with them? Did the Pokemon Go phenomenon prompt this craziness? Well at least the pooch looks happy.